Since established in 2001 in Singapore. 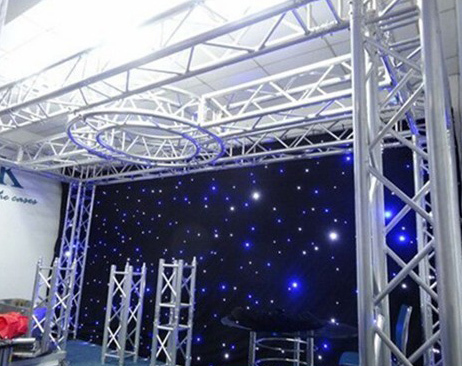 Specialize in producing event stage, flight case, stage truss, pipe and drape. We have continously supply high quality products and service for customers all over the world over 18 years. With the development of economy, a reliable supplier is more and more important in business development. 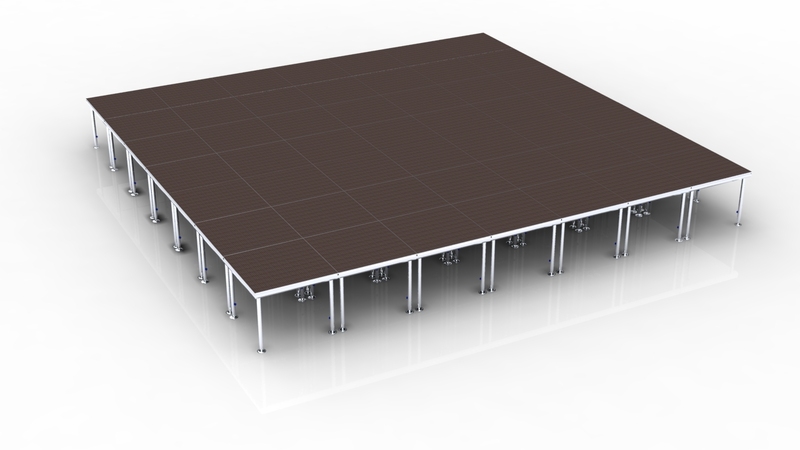 With factory cooperate directly, you will save costs and avoid lots of problems. 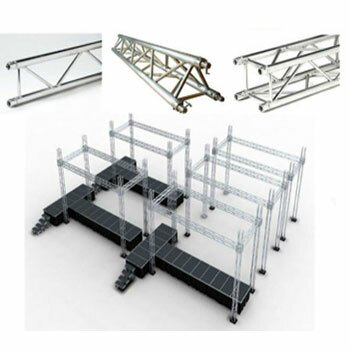 RK has manufacturing base in Guangdong Province. With strict quality control system, we ensure the goods will go with best quality. 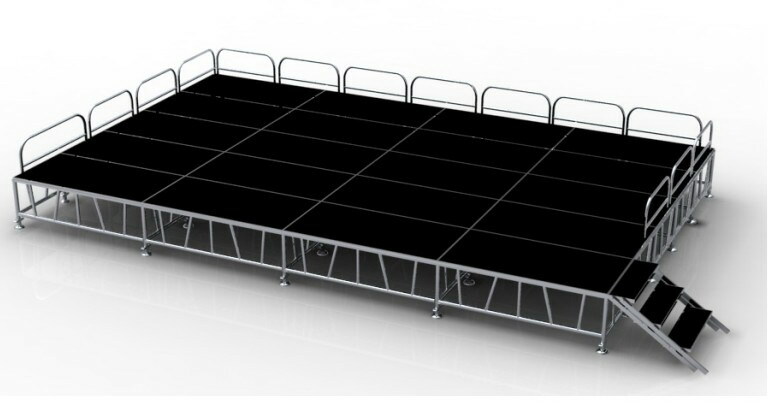 Currently, RK has a big sales team, with professional knowledge of all event equipment, like stage platform, aluminum truss, flight case, etc. 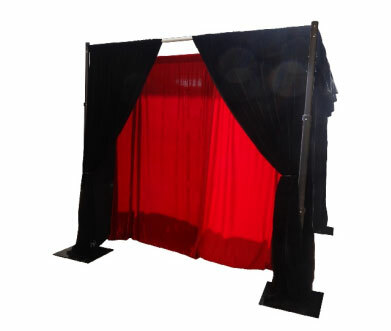 We try best to provide the professional service to customers. Help customer solve confusions, recommend the best projects. 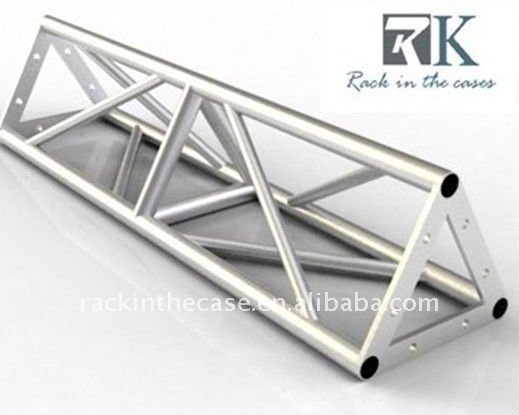 RK has professional design team to support sales team. Can provide projects with professional experience.